Indigenous people, also known as natives, are the people descended from the original inhabitants of a given area. 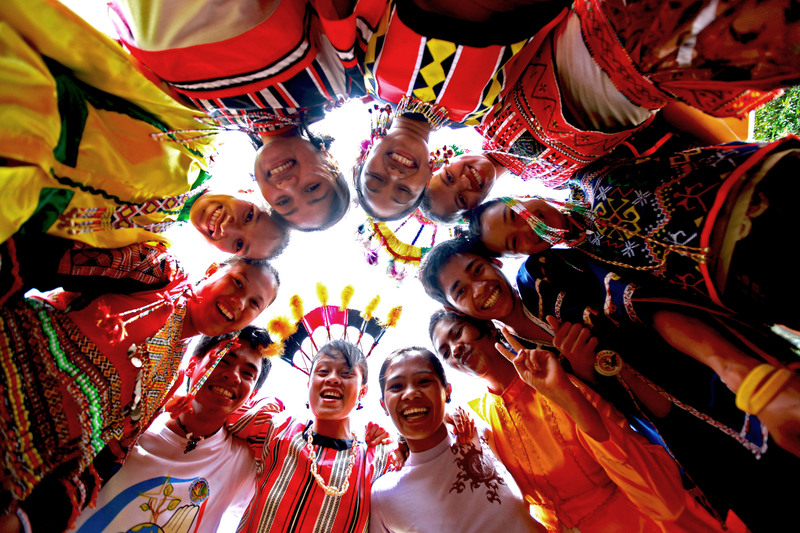 We all get inspired by the traditions, the culture, the way they live and the power they carry. Strong, beautiful, historic, but sadly also in need of help against the ‘first-world’ system. To fight for them means not only fighting for a human being. It means so much more. And no, we don’t have the right to tell people how they should live. Especially when they are not destroying éverything and live happily ever after. The land they live on is not ours, it is Earth. Don’t make yourself bigger than you are, you are just a part of it. The organisation Land Rights Now makes this global call to protect what is in need to be protected. To eradicate poverty and hunger. To protect the environment and fight climate change. To build a world of justice where human rights are protected for all. Do you want to have more information or support this organisation, click on the link below.